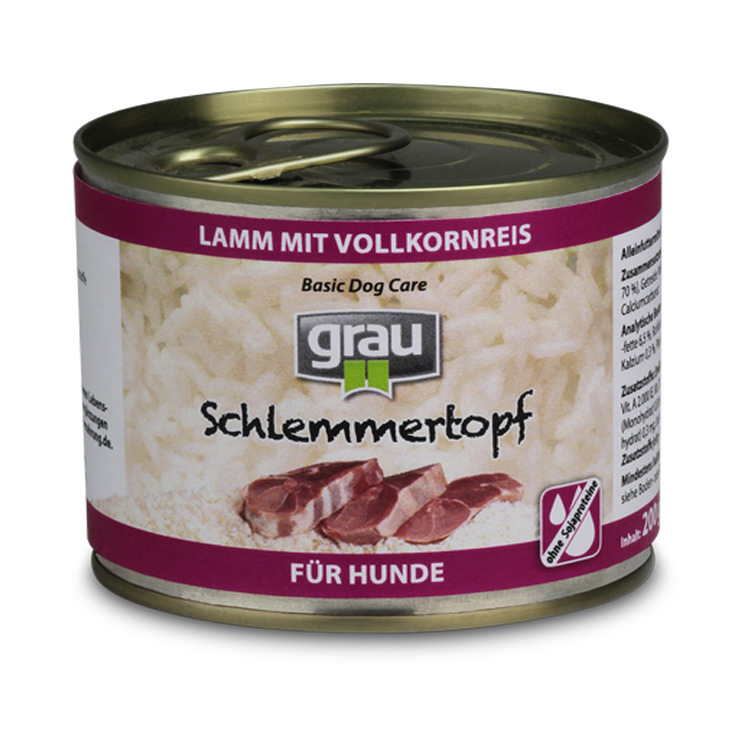 In their consistency and composition, Basic Dog Care - Schlemmertöpf very closely approximate the balanced and natural diet of a predator. 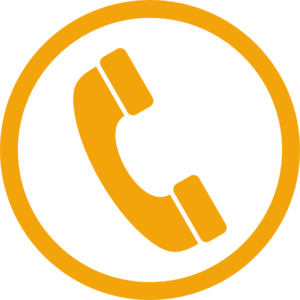 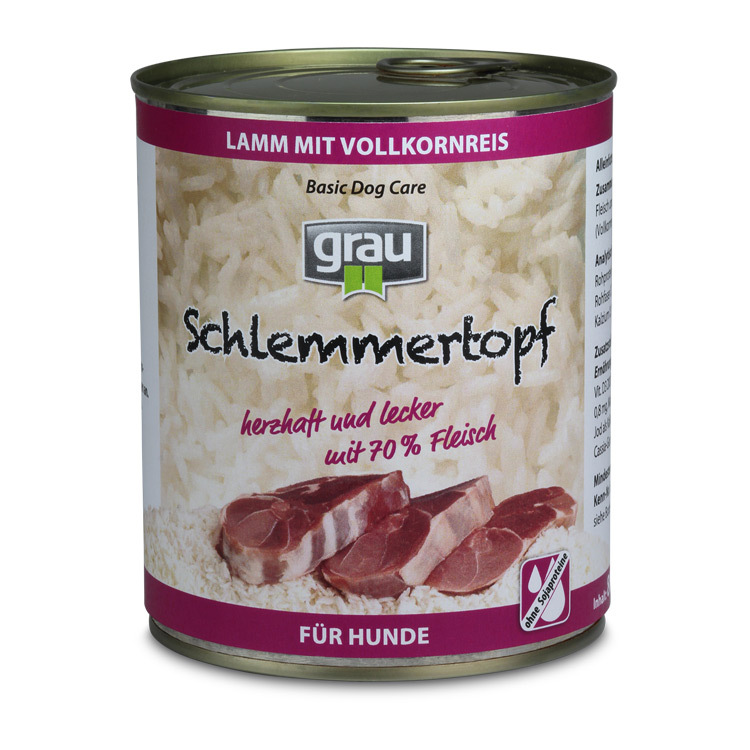 Only food-quality raw materials are used in order to comply with the stringent requirements. 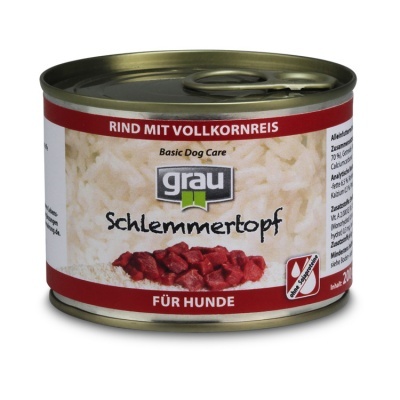 The high meat proportion forms the basis for easy digestibility and the outstanding flavour of these canned foods. 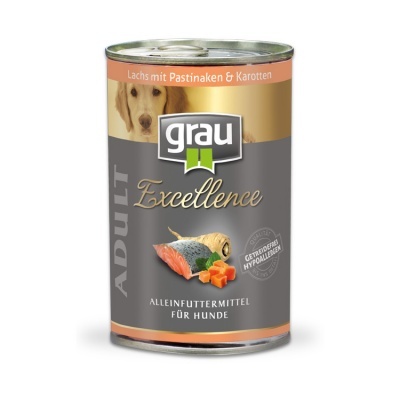 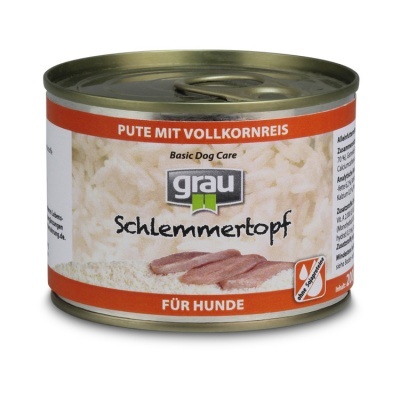 With Basic Dog Care - Schlemmertöpfe, great care is paid to purity, which means that only muscle meat and internal organs, such as the heart, liver, stomach, rumen or lungs of the animal indicated are used in the different flavours. 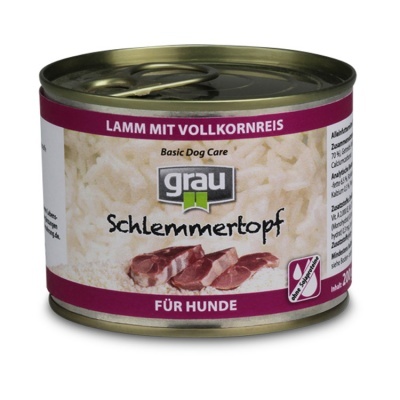 This aspect is particularly significant for dogs with allergies. 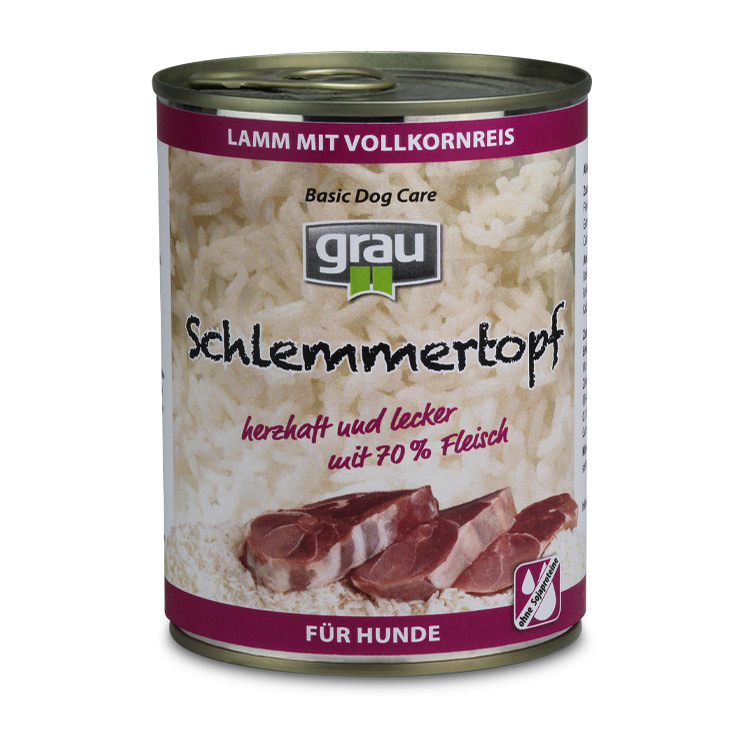 As a guideline, we recommend 200 g BDC Schlemmertopf for a dog weighing 10 kg per day.